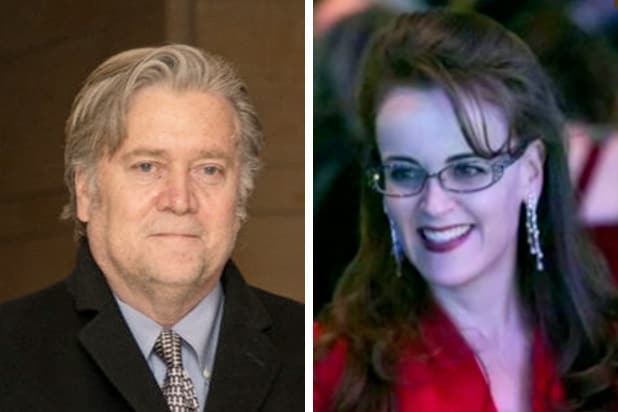 Breitbart funder Rebekah Mercer blasted the company’s former leader Steve Bannon, Thursday saying he took the website the wrong direction and that his resignation offered the opportunity for charting a new course. “Stephen Bannon, its former chairman, took Breitbart in the wrong direction. Now that Mr. Bannon has resigned, Breitbart has the opportunity to refine its message and expand its influence.” Mercer wrote in an op-ed for the Wall Street Journal. Mercer did not offer any specifics about what Breitbart’s “refined” message might look like. Mercer, the daughter of the reclusive hedge fund billionaire Robert Mercer, dedicated most of the piece to expounding on her political beliefs, which have been the subject of much speculation given her family’s investment in Breitbart. The president promptly disavowed his former consigliere and ensuing backlash ultimately resulted in his departure from Breitbart on Jan. 9.